A casual Italian spot in Flatiron specializing in mozzarella, pizzas, and a large selection of wines. Not the best pizza in the entire world but a good place if you're nearby and want to make a big group reservation last minute. Happy Hour everyday 3-7pm with $7 wines (house white or red). 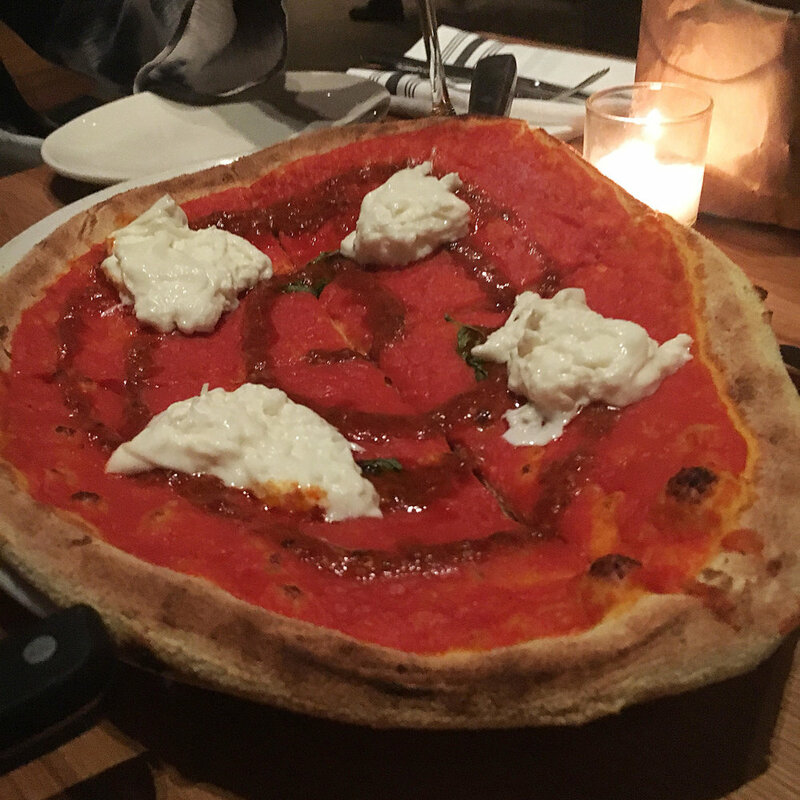 I like the Nduja e Burrata pizza best, which is a spicy spreadable sausage.